Have you guys ever tried Larabars? They’re one of the best snack bars I’ve ever had. I’ve been trying to lower my added sugar intake, so trying to find an on-the-go snack that has no added sugar has been really hard. I found a box of Larabars on clearance at Sam’s Club one day and right on the box it said: “NO added sugar!” Score! The problem is, great ingredients come with a price. Like, $1.25 per individual bar if you buy them separately. I’m too frugal for that! 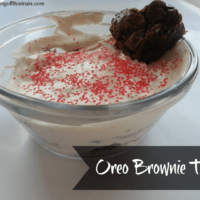 So I looked around for inspiration, and I tried this recipe with some variations and had great success! 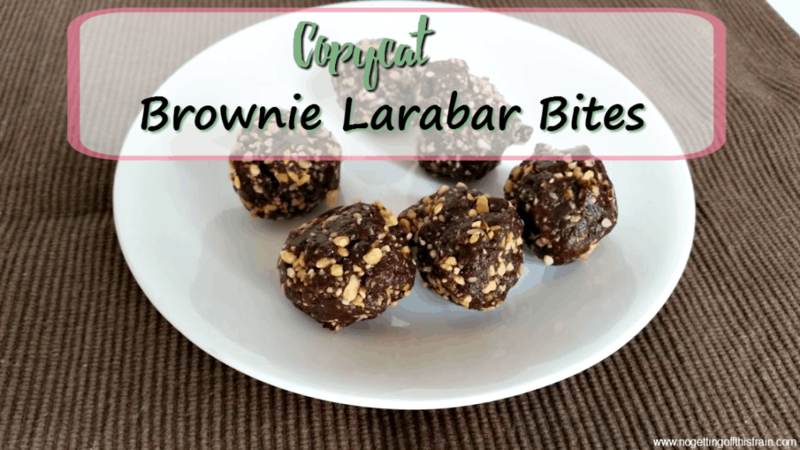 Then I ventured forth and created these copycat brownie Larabar Bites. 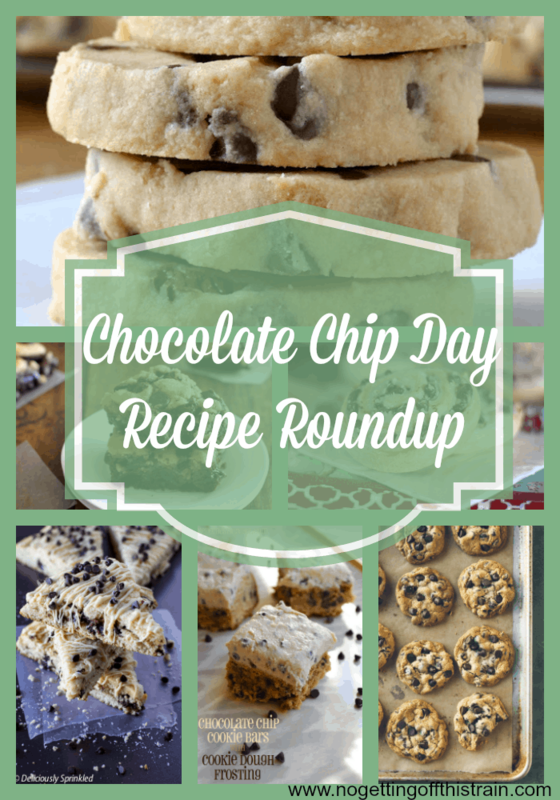 So today you get two recipes in one! 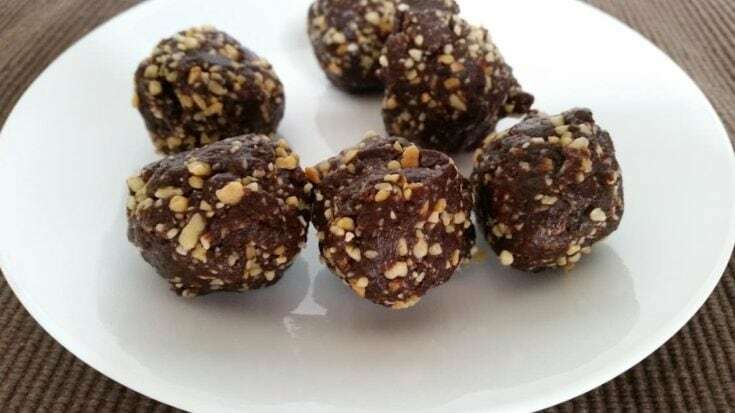 These Brownie Larabar Bites have 4 ingredients: Peanuts, raisins, cocoa powder, and salt. Now if you’ve ever had a Larabar, you know that they’re sweetened with dates. 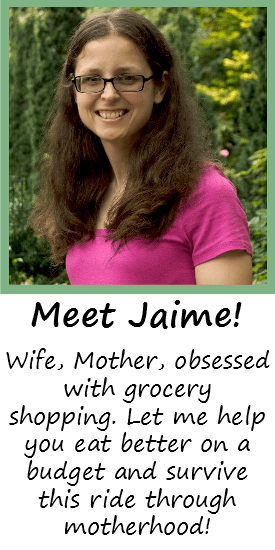 I’ve never bought a date, or eaten one for that matter. So when the recipe above said I could substitute raisins, I was thrilled! I tried it, and it really tastes just like a Larabar. Maybe a little bit sweeter. And because I’m a nerd, I calculated the price of these bars to compare to the store-bought ones. Final Cost: $1.35, or 22 cents per serving! Whether you’re turning them into bars or bites, each serving is only 22 cents. That sounds a lot better than the $1.25 bars I see at the store! The only problem I have is that once they’ve been out of the fridge for awhile, like if I take one to church, they get really oily, so I have to make sure I have a napkin. If anyone knows a way to help with that, please let me know. 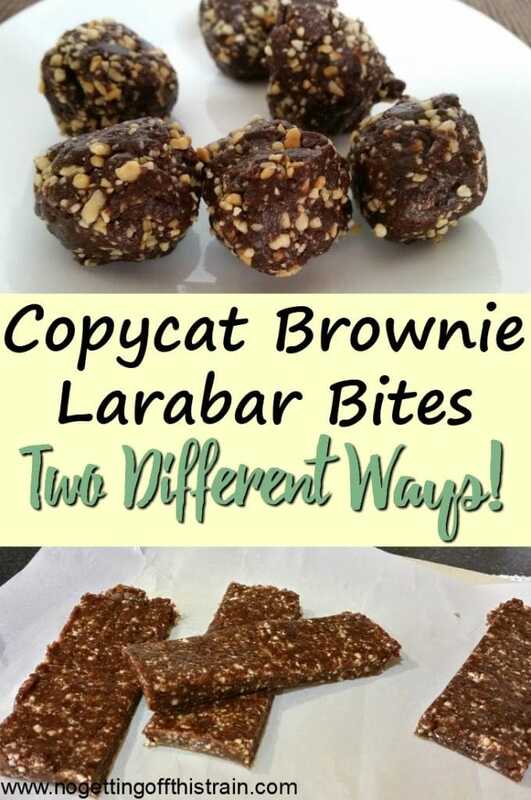 Otherwise, these taste just like regular Larabars and I highly recommend trying to make your own if you’re looking to save money! In a food processor, add all 4 ingredients and pulse until the mixture becomes sticky and stays together when you squeeze it. If making into bars, evenly spread the mixture into a loaf pan lined with parchment paper and place in the fridge for at least 2 hours. 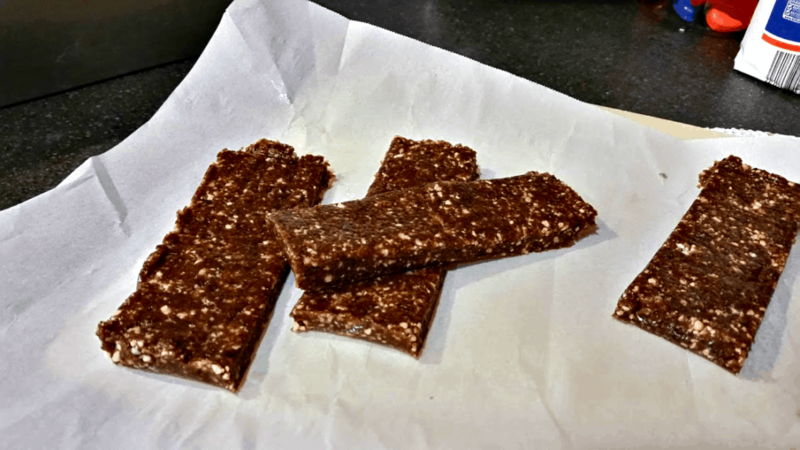 Cut into 6 even-sized bars. 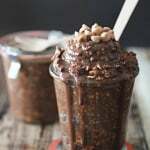 If making into bites, use a cookie scoop to form 12 balls and place in the fridge for at least 2 hours. 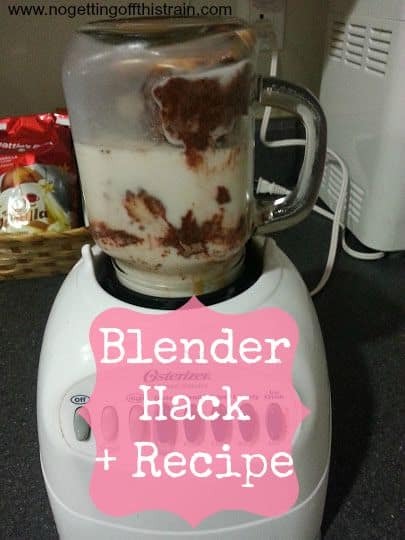 Blender Hack: Use Mason Jar for Smoothies + Recipe! If I wanted to make these using dates, do I just use a cup?